You have taken out the map, decided where you are heading off to. The plans are made. The car has been checked. You have packed. The only thing left to do before you hit the road is to pack the car. While you are loading up what you are taking with you, think about what you are going to do in the car while you are driving. Road trips get long and if you are not the driver, it is easy to get bored. Boredom never makes for a good road trip. Talk – Of course. Conversation. Some of the best conversations can happen in the car. You have fewer distractions. Talk about what is new, what you are thinking about, what is around you, what you are hoping to be doing next year. Whatever. It is just a great time to talk. But we all know, even the best talkers eventually run out of things to say. Play games on your phone – It will definitely pass the time. Even you are not much of a game player, there might be something that catches your attention. Even if you are only looking at pictures you are heading. Read – I have found that the car can be a great place to read. You have nothing else to distract you so it is easy to get involved and read a good part of the book. Even magazines are great to help you pass the time. Watch movies – Bring along the portable DVD player or download something new on your tablet. It can help pass the time and maybe spark something new to talk about. Card Games – When there are other people in the car besides the driver, play cards. Bring a hard surface and play card games to pass the time. 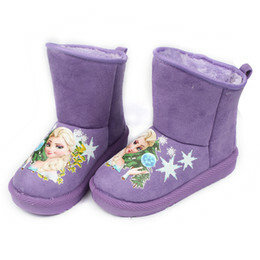 Have a karaoke party– Hey get down with your bad self. Crank up the jams and sing along. No one says you have to be good. Sometimes the worse you are, the more fun it ends up being. Play the License Plate Game – Who says that the license plate game is just for kids? It can be an easy way to pass time as adults too. Read the signs- I drive my friends and family crazy with this one. I love to read the signs. There are some that just seem weird and others that make me giggle. Even when they are only saying the name of the business, sometimes the businesses are names are strange. Play Would You Rather – If you don’t know the game Would you rather, it is when you come up with 2 ridiculous scenarios. You ask someone would you rather get in a cage with a hungry tiger or lick a toad? You know these will never be something that you actually have to choose from, but it is fun to play. Sleep – When all else fails, take a nap. Time goes fast when you are sleeping. However, your driver, who is now on their own, might not love this idea. 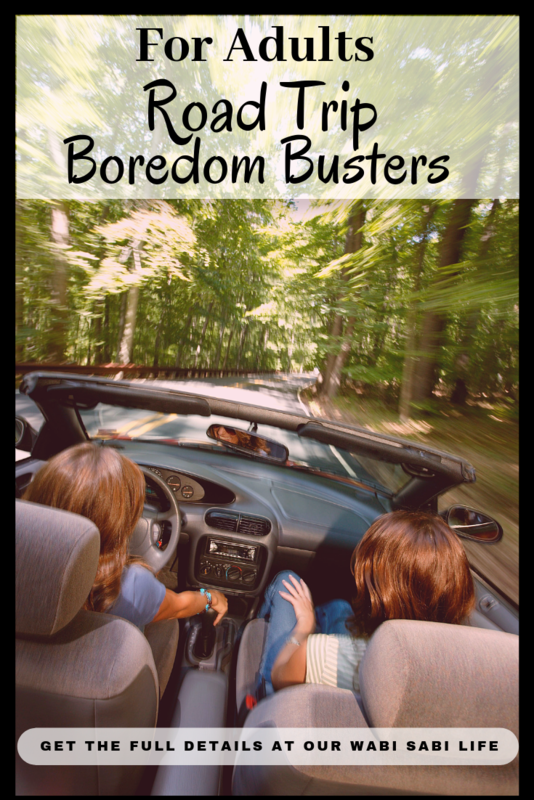 I hope these tips for road trip boredom busters for adults help make the time go faster.